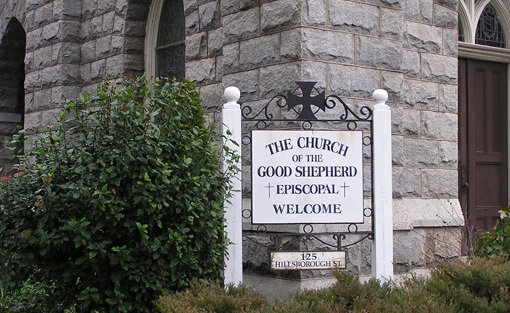 The Church of the Good Shepherd (CGS), an Episcopal Church located in downtown Raleigh, NC, has served as a spiritual community for thousands of individuals and families since 1874. As The Church of the Good Shepherd continued its growth, it was clear that the building space was insufficient for its needs. No space in the church had sufficient room for large events or could provide a space to gather as a church family. Because the church kitchen and dining hall was also home to the Shepherd's Table Soup Kitchen, it affected the church's ability to schedule parish-wide events. 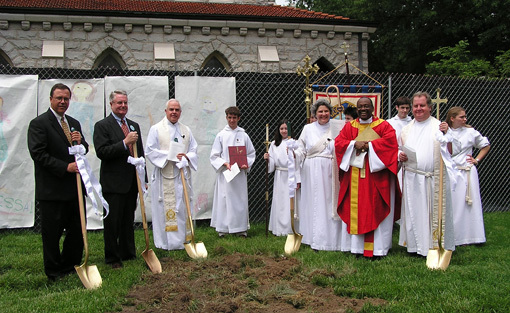 The Shepherd's Vision capital campaign helped fund the creation of a new Parish Life Center, a bold step forward toward bringing The Church of the Good Shepherd into the 21st century. 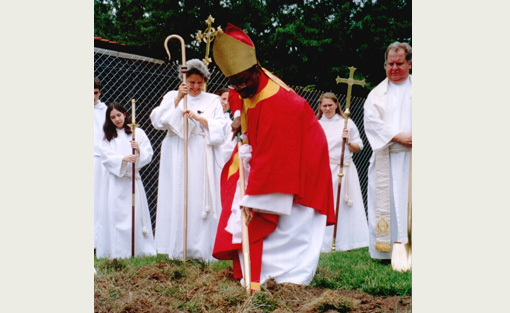 Ground for the Parish Life Center was broken on May 11, 2003 and just a short 16 months later, in September 2004, the Parish Life Center opened its doors to the community. 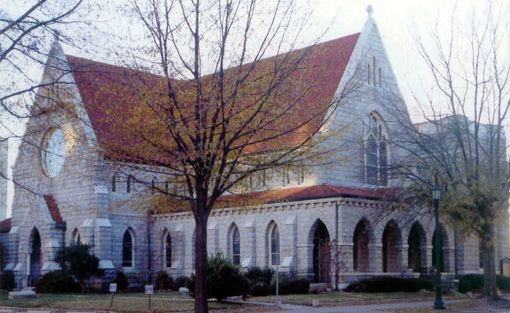 The church held an internal fundraising effort a few years later. But when it became apparent that additional fundraising assistance was needed Capital Development Services was engaged to complete the debt retirement initiative with a $3.75 million campaign. The success of this campaign has allowed The Church of the Good Shepherd to move forward and create new ministries while continuing to serve its members and the community. 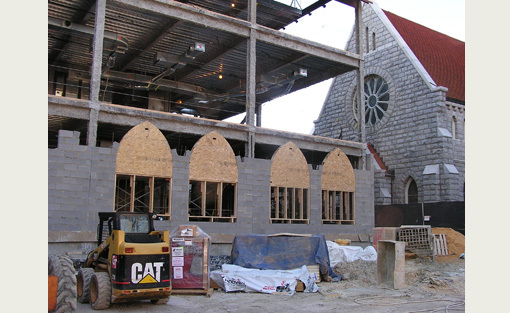 "When Good Shepherd needed to undertake a capital campaign to retire the debt on its Parish Life Center, we turned to Capital Development Services for guidance. I had been involved in another Raleigh campaign on which they consulted, and was sure they would be a good fit for us. I was not disappointed! All of the staff were professional, understanding of our needs, and always available when we needed them. We were very pleased with the results," said Julie Lowe, Senior Warden.